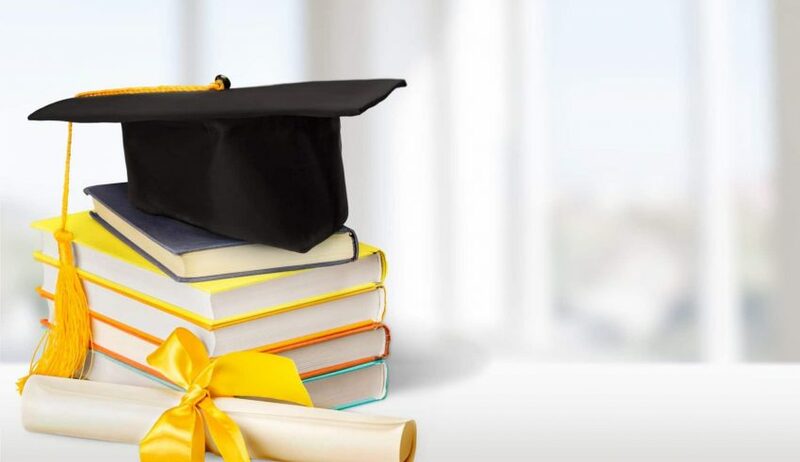 The Northarvest Bean Growers Association will award two, $1,000 scholarships in 2019 to children or grandchildren of Northarvest members. 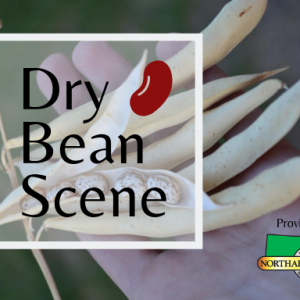 Northarvest is comprised of dry bean growers from North Dakota and Minnesota. Application must be received no later than June 1, 2019. The NBGA Scholarship Committee will review applications in July and applicants will be notified by August 1, 2019. NHBGA, growers representing growers through the check-off system, is North America’s largest supplier of quality dry beans. Working together to better the industry through promotion, research, market development, education of consumers and monitoring of governmental policy. Our future goals must be continued market exposure and careful monitoring of new ideas, consumer choices, and producer needs.